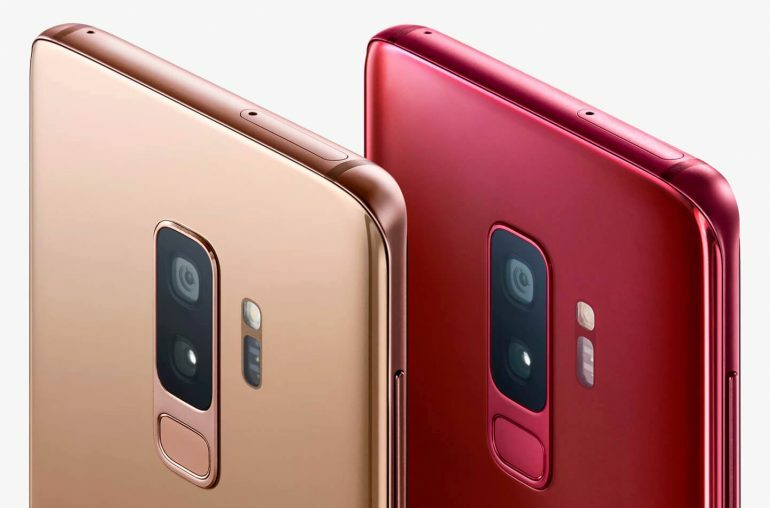 Samsung Electronics unveils two exclusive color editions of the Galaxy S9 and Galaxy S9+ smartphone series: Sunrise Gold and Burgundy Red. Samsung Electronics has recently announced two new color editions of the Galaxy S9 smartphone series. 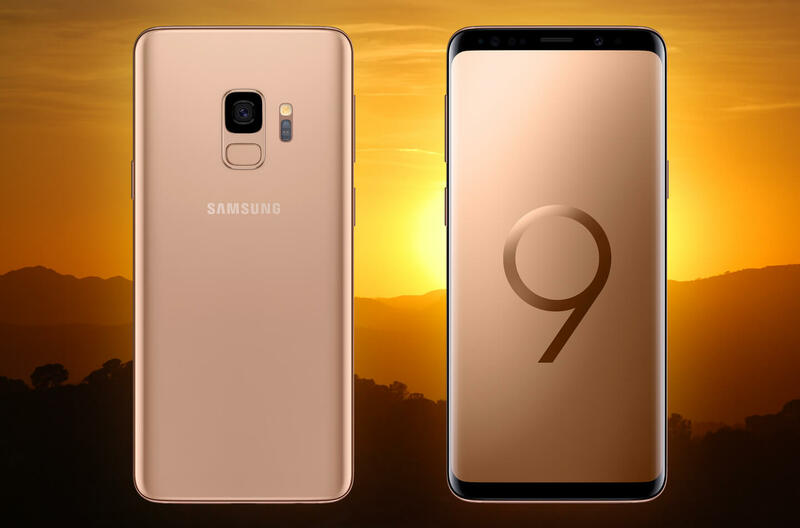 Launched in February 2018, the Galaxy S9 and Galaxy S9+ are now available in Sunrise Gold and Burgundy Red, Midnight Black, Titanium Gray, Coral Blue, and Lilac Purple. The Sunrise Gold edition for Galaxy S9 series is Samsung’s first mobile device to feature a satin gloss finish which wraps the smartphone in a tranquil glow and glimmer. The new Sunrise Gold color creates a feeling of both vibrancy and calm. This sophisticated finish was developed to appeal to all users by bringing a stylistic touch of high fashion and urban interior design to a user’s mobile device. 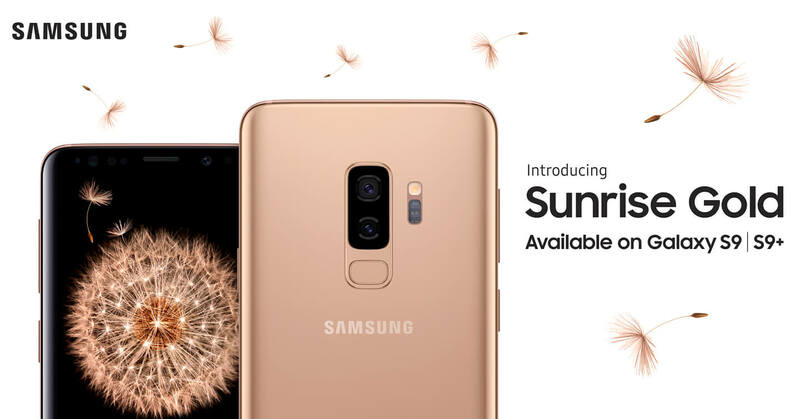 The Samsung Galaxy S9 Sunrise Gold edition will also be available starting in June in select markets. The Burgundy Red edition is one of the deepest red colors available featuring restrained gloss for added density and a look that is contemporary and traditional – perfect for smartphone users who appreciate luxurious and glamorous design. The Samsung Galaxy S9 smartphone series reimagine the way we communicate, share and experience the world. 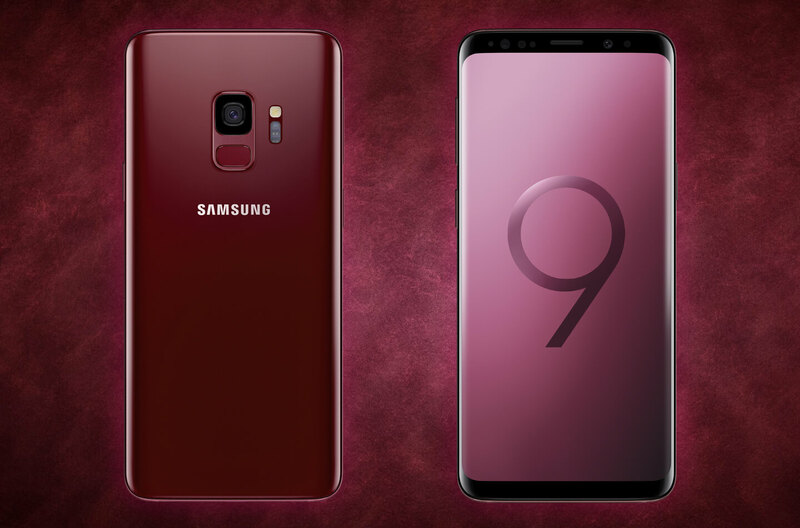 The Samsung Galaxy S9 Burgundy Red edition will be available in Korea and China starting in May. Younghee Lee, CMO and Executive Vice President of Samsung Electronics: People want to be able to express their style and personality through their technology and color is a big part of that personalization. The new editions extend the color offerings of our premium S9 smartphone series with vibrant styles that embrace a modern and classic feel. The Galaxy S9 and S9+ cameras are built with a Super Speed Dual Pixel sensor with dedicated processing power and memory to take amazing shots with high photo quality and feature Super Slow-motion video capabilities, Low Light Camera with Dual Aperture lens, Augmented Reality Emoji and Bixby integration. The smartphones offer high-end sound experiences with stereo speakers tuned by AKG and support Dolby Atmos, giving the effect of 360-degree sound. Features that users have come to love and expect are standard with the Galaxy S9 and S9+ including: iris and fingerprint scanning, facial recognition capabilities enhanced with deep learning technology and now Intelligent Scan. In addition, the Galaxy S-series offer IP68 water and dust resistance and wireless charging capabilities.